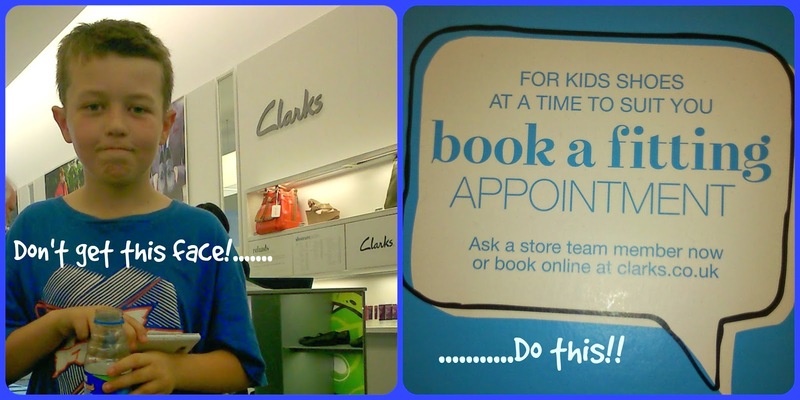 I recently reviewed shopping for shoes, in Clarks (links to online store). 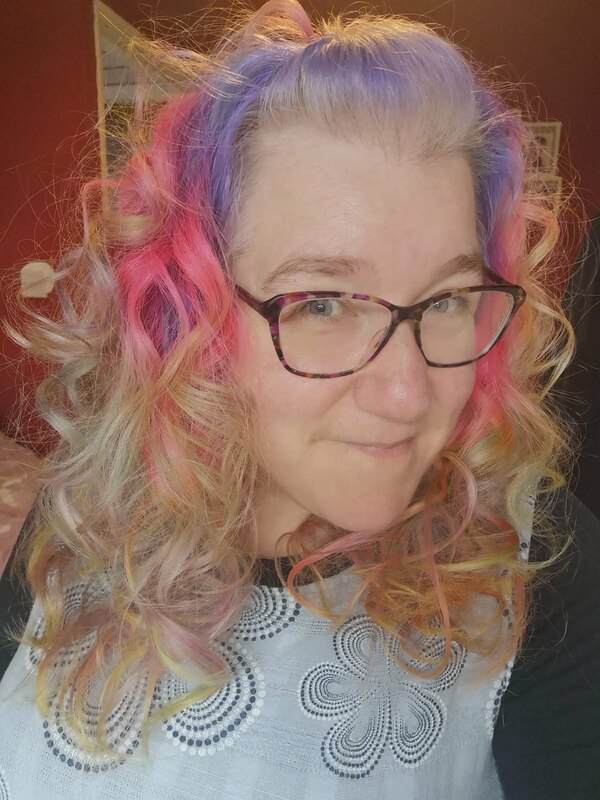 If you read this blog at all, you know I am queen of cheap! So shopping in Clarks is very rare for me. Saying that, I was intrigued. Will I get a better quality of service/shoe, for my money? (Technically not my money, but you know what I mean). Armed with £40 in vouchers, and asked to go to the shop to purchase a pair of shoes for one of my children (not jealous at all, that I didn't get a pair!). I decided to pick a pair for RJ, the tween. He goes through shoes at a rate of knots, so he is the best one to test quality. He is also very picky about his shoes, so he's not an easy sell. We headed down to one of the larger, out of town, stores in Newport. It ended up being a bit of a family afternoon out! On getting to the store, I discovered that you take a number for a child's fitting. I found that a bit odd, but could see why when our turn came around. If I had realised, beforehand, that I could book an appointment, I definitely would have. What a great idea! No hanging around, waiting your turn. There were 2 other families in front of us, I didn't mind waiting as I got to observe how patient the staff were, especially with some of the younger customers. He is a lazy thing, so the easier you slip them on and off the better! When our number was called, we were quite fascinated by how the whole system worked. They involve the children right from the start of the whole process. Getting them to pick their character, on an ipad, for the fitting. 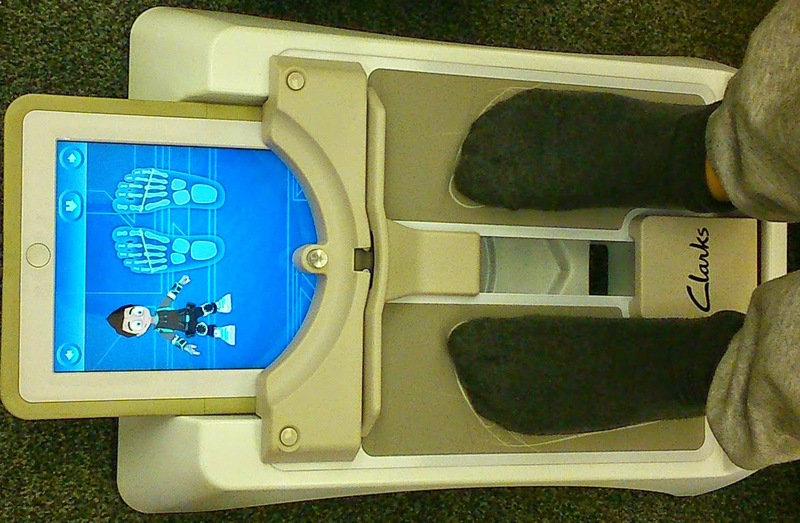 The whole process is far more advanced than simply placing your feet on a plastic sizer! One of the best things for us, was that little A wanted his feet measured, after witnessing the whole thing. He normally finds the process of buying shoes very stressful, but with the use of modern technology he was far more accepting of it. The assistant was very accommodating and quite happily measured him too! Once the size was taken, she got us to pick a variety of shoes to try. 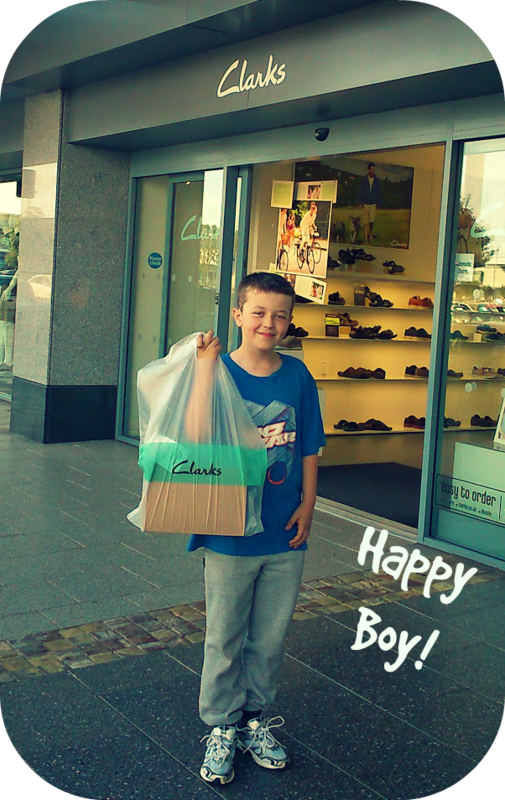 As you can probably tell, from the picture above, we were after school shoes, there are a great range to choose from. Once the shoes were on, the assistant checked the fitting and it was up to us to choose a pair. 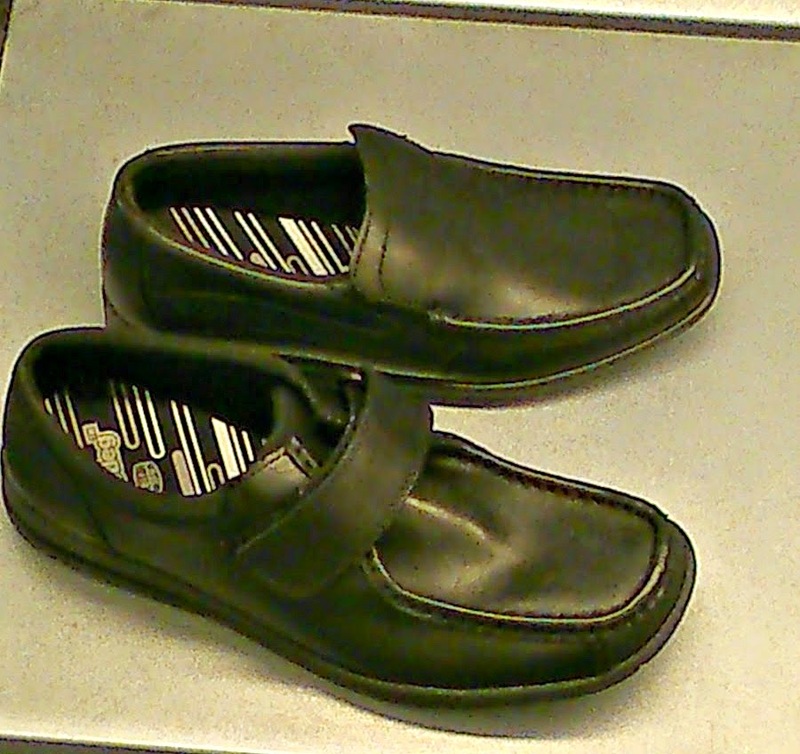 I ended up giving in to RJ's original choice, which were the slip ons. Anything with laces or straps is far to much effort for a tween in a rush, after all! We were very happy with the purchase, RJ particularly as he'd got his own way. In all seriousness, I will be going back next month to find a good pair of shoes for little A ready for holidays. 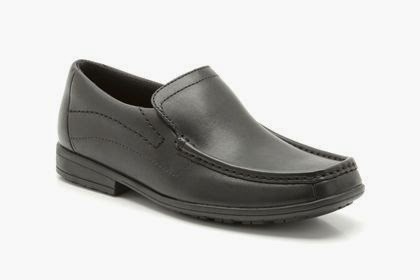 Then probably again for his school shoes. They deal with the children in such a patient manner, and we found the whole experience very easy. Which is something you will rarely here me say, shoe shopping with my lot!